Life Products | Truitt Insurance & Bonding, Inc.
What would happen to your family if you should die prematurely or become disabled and not be able to work? Your family’s home, autos, school for your kids and many other expenses would not go away even though your income would not be there to help pay the bills. Purchasing life insurance is an easy, low-cost way to make sure your family will be able to replace a significant portion of the income lost in the event of your death or disability. And, it can provide you with all the peace of mind that comes from knowing your family’s future is truly protected. Whether you need assistance with a term or whole life product, setting up an annuity, providing a continuation plan for your business or pursuing another use of life insurance, at Truitt, we are here to help you every step of the way. 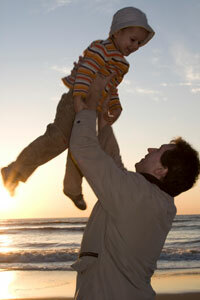 Got questions regarding life insurance? We are here to listen, advise and present you with plans that will help ease your mind regarding the “what ifs” life throws at us all.